Home Welcome to Paraiso del Conde! Welcome to Paraiso del Conde! 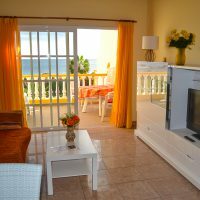 The Paraiso del Conde awaits its guests with exceptionally beautiful apartments directly at the sea in Valle Gran Rey, probably the most beautiful valley of La Gomera. 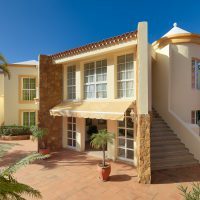 Very quietly located in the district of La Puntilla, our guests of Paraiso del Conde enjoy a great holiday near the beach. From the terraces of the apartments, you have a beautiful view far across the blue Atlantic Ocean off the small Canary Island of La Gomera. The swimming pool and our beautiful garden invite one for swimming and relaxing. 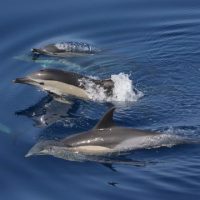 On our website enjoy a first look at the Paraiso del Conde. If you like it, we would be pleased to welcome you as guests in our small resort.